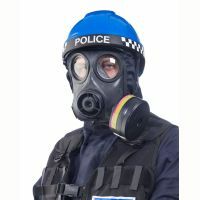 Helmet Integrated Systems Ltd manufacture helment systems with integrated face shields, visors, respiratory and communications equipment, offering protection to personnel in a wide range of occupations including pilots, firefighters & emergency services. 2, Helmets Integrated products found. Please click on a Helmets Integrated product name to view more information.